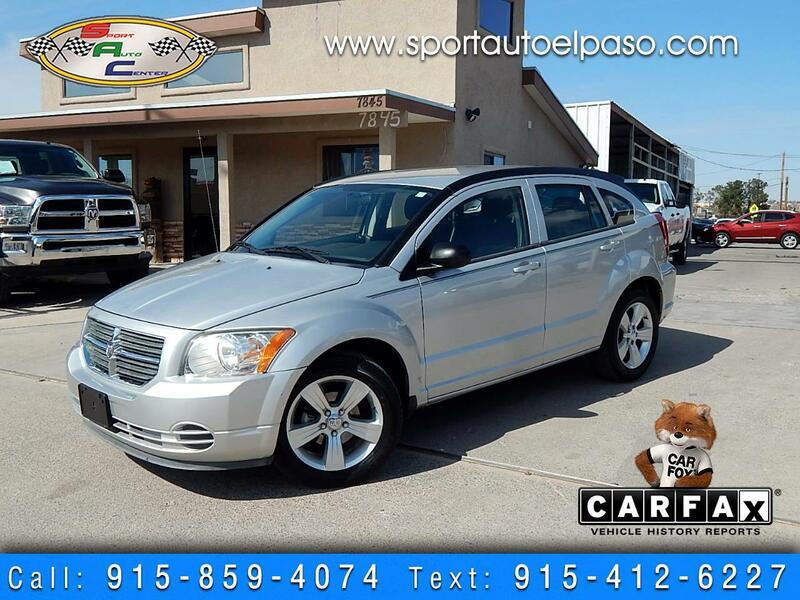 2010 Dodge Caliber Express!!! 4Cyl!!! Power Windows!!! Power Locks!!! AM FM CD AUX!!! Alloy Wheels!!! Clean Title!!! No Accidents/Zero Damages!!! Financing Available!!! call us today to schedule your test drive!!! CarFax available on all units!!! USAA Certified Dealer!!!!! We Accept Trade Ins!! We work with Banks and Credit Union!!! !